This month, February is heart awareness month and many people will be wearing to signify their support for research to beat heart disease. 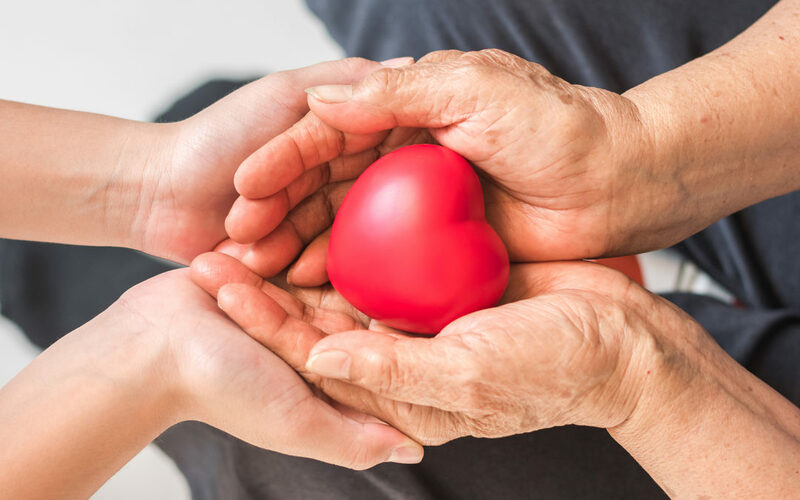 However, for people who do have a heart condition being aware of that condition and what to do to maintain the best heart health possible is important to your health. If you have heart disease or any condition that can be associated with a heart attack or a heart condition such as high blood pressure you need to follow your doctor’s advice and properly take care of your heart and your health. However, heart awareness for people who do have a heart condition is more than just following doctors orders, taking the right medication, exercising and getting proper amounts of rest. It also means being aware that other types of health procedures can protect your heart health. Dental and heart health are related in more ways than you might imagine. Your dentist can pinpoint some oral health problems that if left untreated may lead or contribute to poor heart health. Periodontal disease, for example, is caused by bacteria. In some cases that bacteria from your mouth can spread through your bloodstream to other parts of your body including the inner lining of the heart, and attach to that lining resulting in damage to your heart. In addition, while more studies need to be done there is some suggestion that plaque and tartar build-up on teeth may suggest that your arteries may also be clogging up with the plaque. You should always consult your doctor before having any type of dental surgery or even having a tooth pulled. This is even more important if you have had a heart attack or are on blood thinners, because your doctor may feel it is better to wait before having certain dental work done. In addition, you need to inform your dentist of any medications you are taking including medicines for blood pressure and blood thinners since some of these medications can cause your mouth to swell out and might result in thickening of the gums, making it difficult for the doctor to get any bleeding stopped. Your dentist may also want to make sure that he has nitro and oxygen on hand in the room while performing certain treatments on patients who have heart conditions to protect your health.